In this article, I am most likely going to humiliate myself by showing you all the horrible hashtagging I am wont to do. 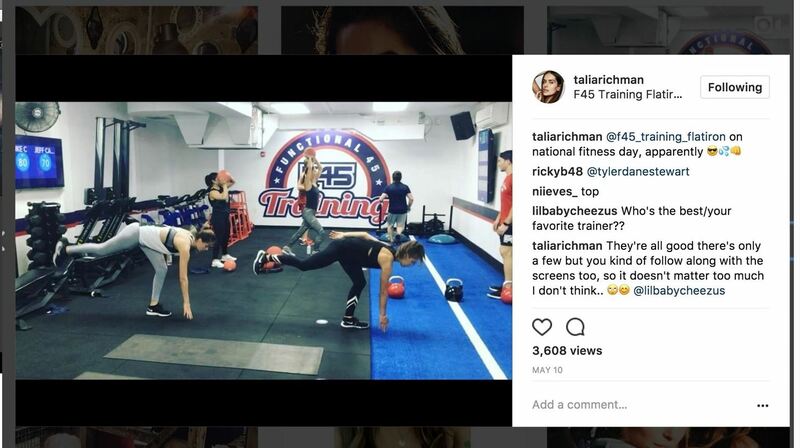 When it comes to hashtags, well, everybody knows if you desire any chance at all of getting noticed on Instagram, you got to hashtag. The thing is, within a post's caption, hashtags look really messy. Ever see those accounts that have just like way too many useless hashtags under a photo that isn't even that great? Yeah, that's me, and that's probably a lot of other people out there too. As you can see, I filled up my hashtag limit in the post's body and then also continued to embarrasingly hashtag my way throughout the comments. Did I get more followers? Did I even get many likes? Not really. Instead, too many hashtags in a caption make your posts look terrible. Think about it, your image and its caption are the first thing people see on their feeds. You don't want to bombard them with a bunch of ####, do you? 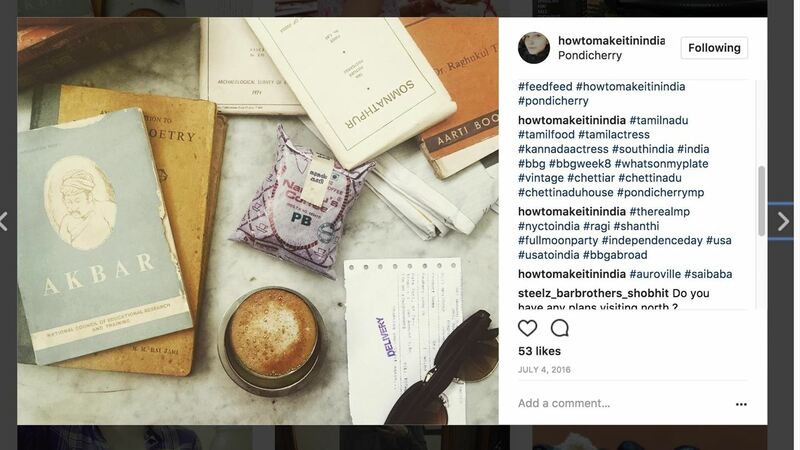 Have you ever wanted to read through someone's list of hashtags? Hmm, I'm going to guess that's a no. 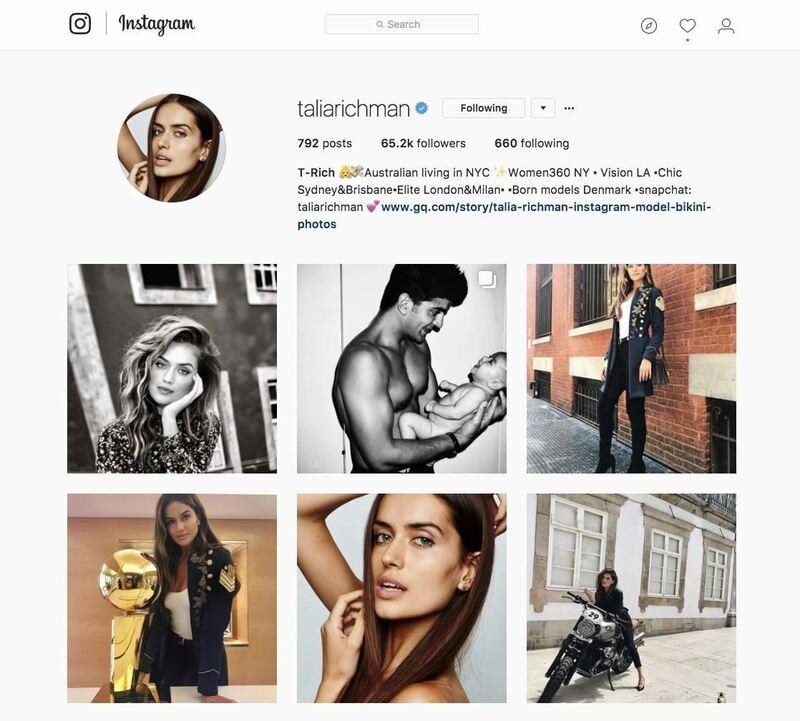 For instance, check out IG influencer Talia Richman's page. If you look through her posts, you'll notice that she never puts hashtags in a post's caption. Instead, by keeping hashtags out of her captions, her posts look much neater and more clean-looking overall. Rather, how you should handle hashtags, is to post all of them in a comment. That way you can get past Instagram's hashtag limit and post on to your heart's content. Your posts will not only look much better, but you'll probably stop coming off as some kind of bot throwing up hashtags everywhere too. After all, hashtags are not meant to be read, they are meant for people to find you. Use them for what they are worth.